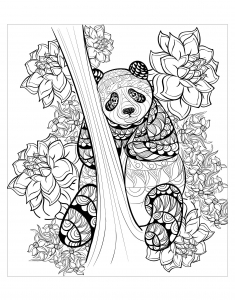 Here are fun free printable panda coloring pages for children. Good news ! 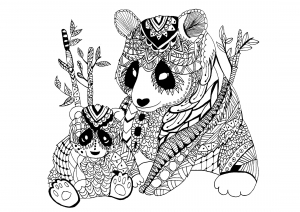 Since 2016, Giant pandas are no longer an endangered species : they're now considered \"vulnerable\" to extinction ... 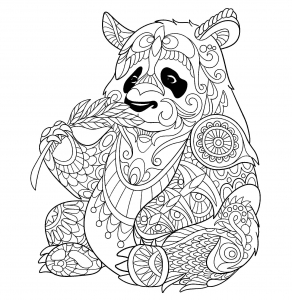 But we all must be careful : Climate change is still a threat to these lovely animals.